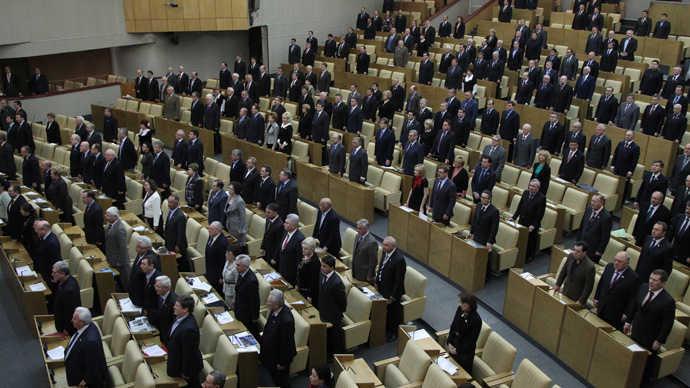 About 30 of the 450 Russian lower house MPs have divorced before submitting their income declarations, a news agency reported. 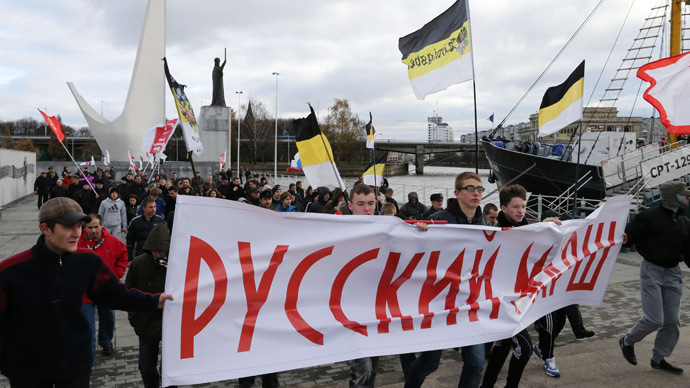 The mass divorce took place two months before the deputies income declarations were published on April 15, the state-run news agency ITAR_TASS reported quoting an unnamed source in the State Duma. Parliamentarians have neither confirmed nor denied the report. “We do not possess any information on changes in the deputies’ marital status as compared to last year. Every situation is unique and we cannot get into details of every case,” said MP Andrey Andreyev, deputy head of the lower house’s ethics commission. At the same time Andreyev added that he “did not exclude the possibility” of fake divorces aimed at concealing the income information. 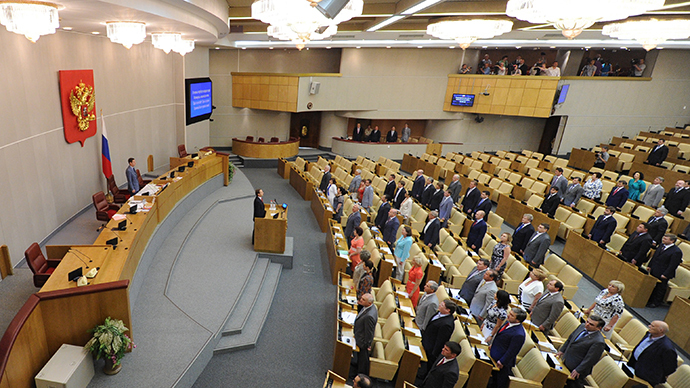 Russian laws does not require MPs to report changes in their marital status, but it requires that parliamentarians mention their spouses’ property in their income declaration. The ITAR-TASS report was released at the same time as one of the MPs – Ilya Ponomaryov of the leftist opposition party Fair Russia – asked the ethics commission to verify the reports of divorce of Vladimir Zhirinovsky – the leader of the populist centrist party LDPR. Ponomaryov claimed that Zhirinovsky divorced his wife of 30 years in order not to mention the property registered in her name in his income declaration. The ethics commission said that Ponomaryov made procedural mistakes while filing his request, and refused to probe Zhirinovsky’s alleged wrongdoings. The LDPR leader told the press he was only married according to church law and did not have to report this in any official paper. Zhirinovsky also claimed that in 2011 and 2012 Ponomaryov received $750,000 in fees from a state-run innovation foundation Skolkovo for 10 lectures and one research paper that have never been delivered. Zhirinovsky openly accused Ponomaryov of corruption and said that the MP should be jailed for 10 years. 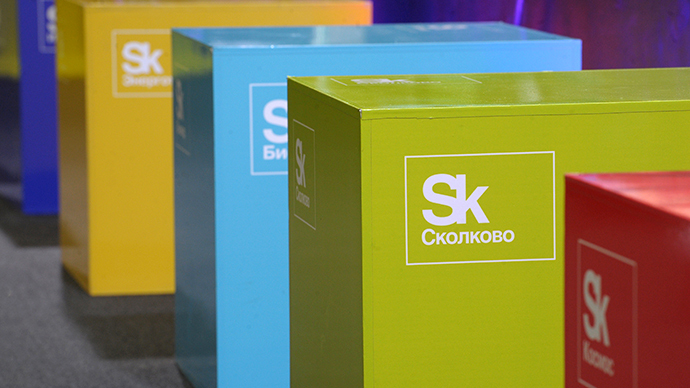 Ponomaryov said that the contract with Skolkovo existed but everything in it was legal and he mentioned the income in his last declaration. The head of the Russian presidential administration Sergey Ivanov told reporters on Friday that the income declarations of all officials will be verified, that the checks will start in about 15 days’ time and that there will be no witch hunts in the process. 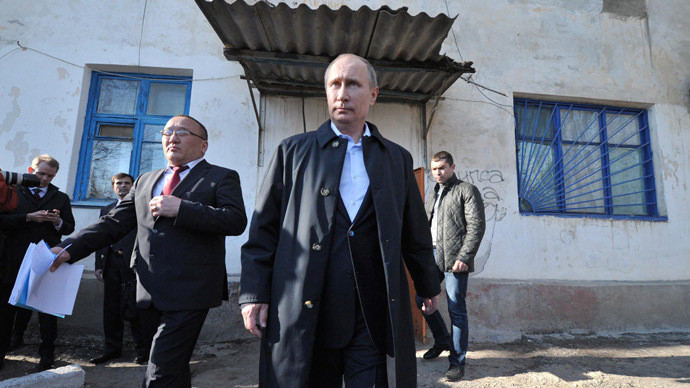 In early April President Vladin Putin signed two decrees detailing the measures to tighten the anti-corruption measures. The decrees give powers to certain officials to check the income declarations by making enquiries to banks and federal financial intelligence.